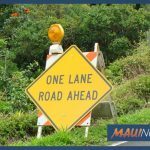 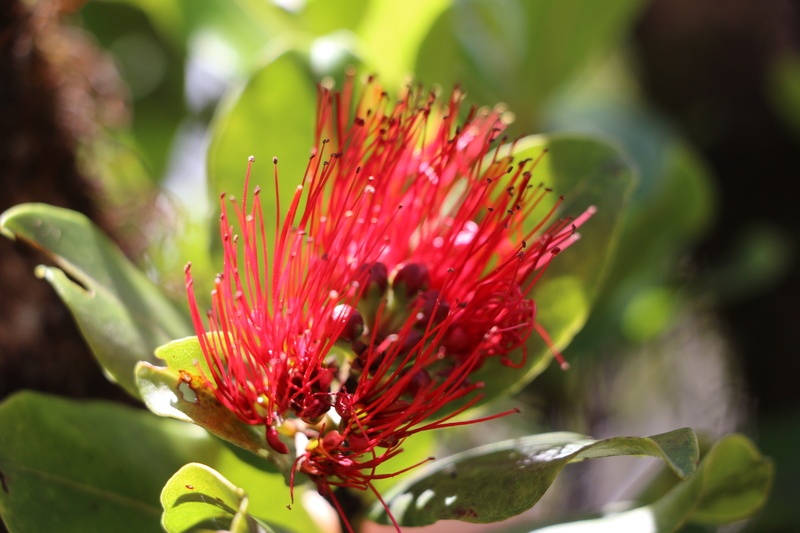 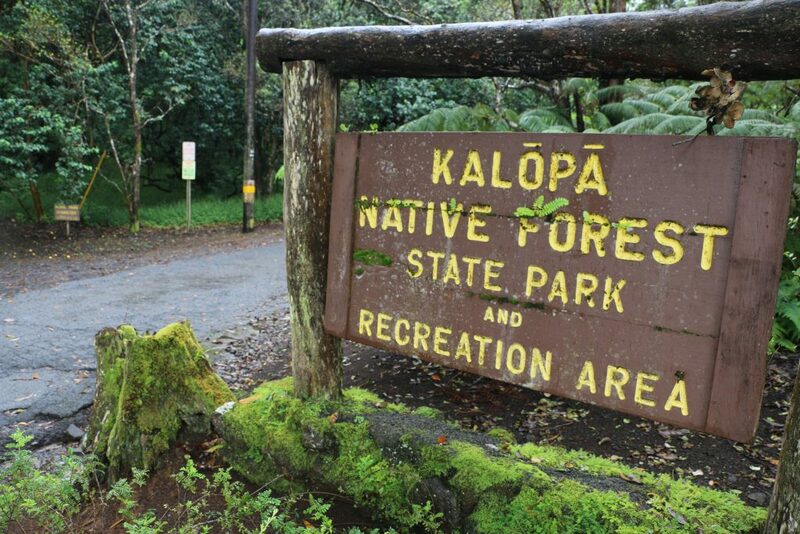 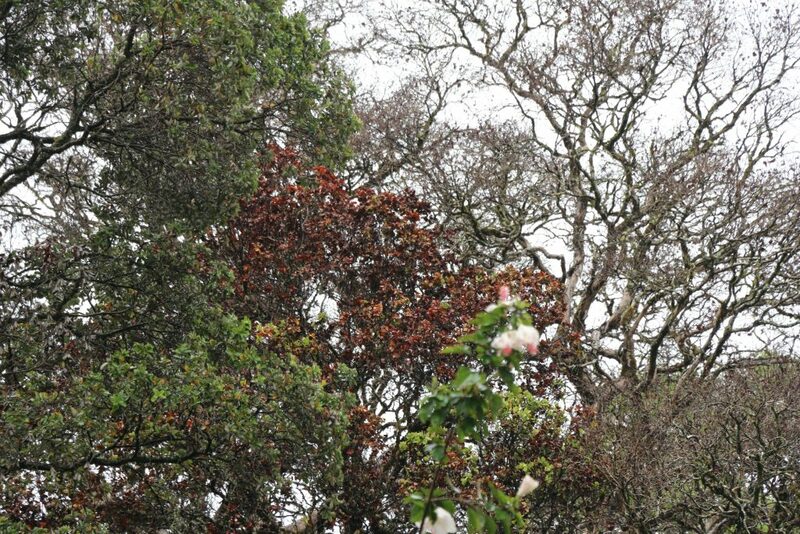 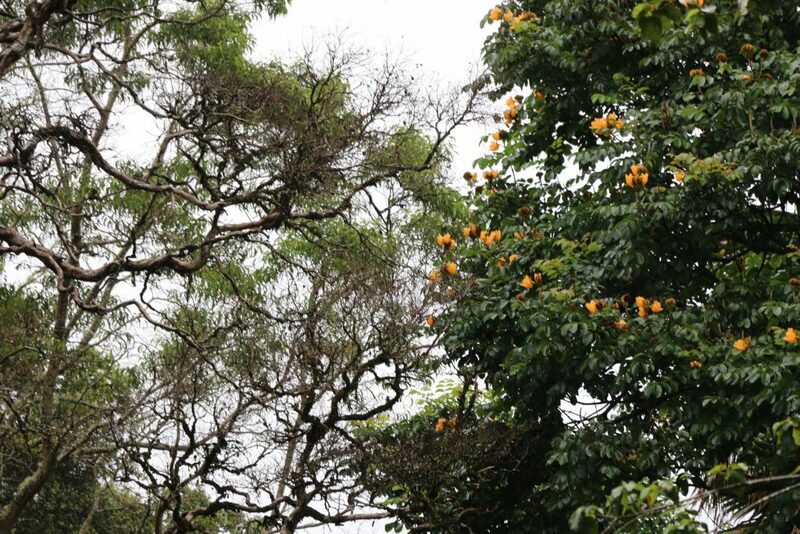 Work begins next week to fell and remove several ‘ohi’a trees at the Kalōpā State Recreation Area on the Big Island that show symptoms of the fungal disease known as Rapid ʻŌhiʻa Death. 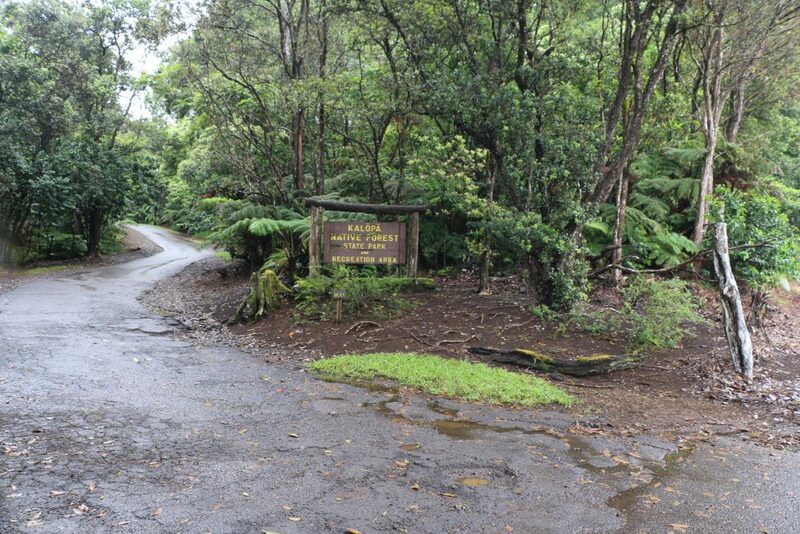 The detection of the disease was made in July utilizing digital mobile sketch mapping, an aerial mapping technique used quarterly on all islands to check for the spread of the fungal disease. 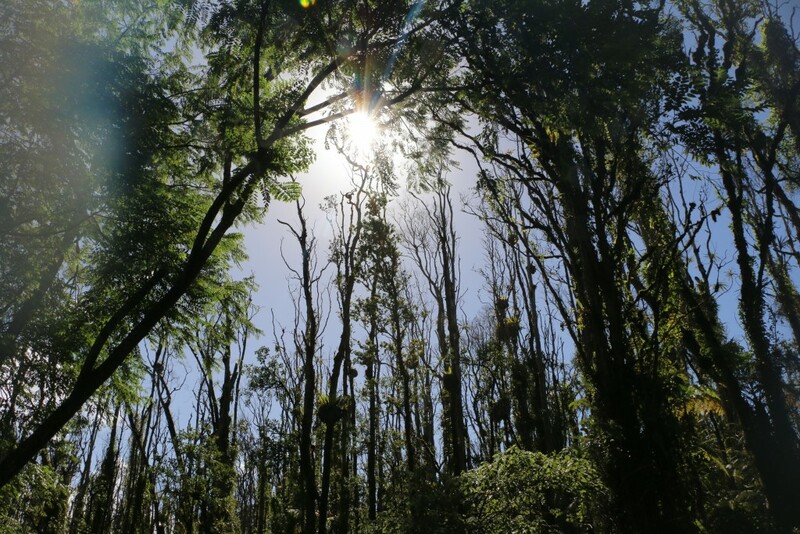 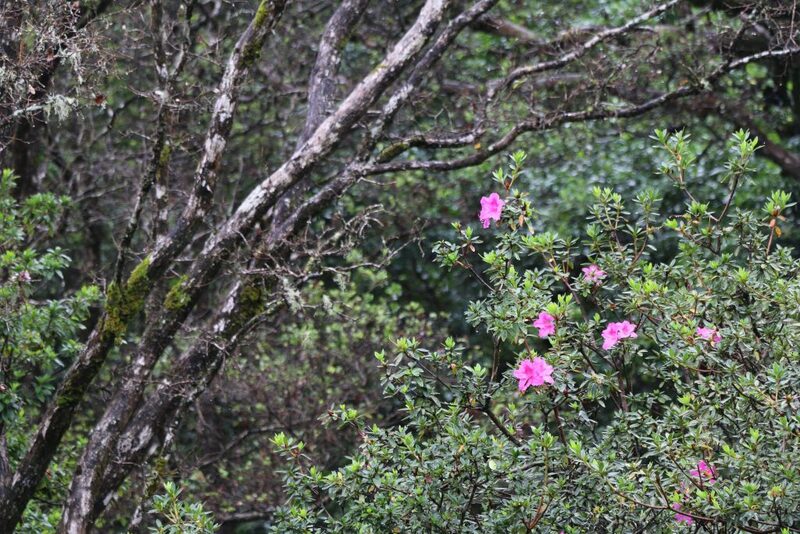 The disease has impacted an estimated 135,000 acres of forest on Hawai‘i island and a less virulent strain has been detected in an isolated area on Kaua‘i. 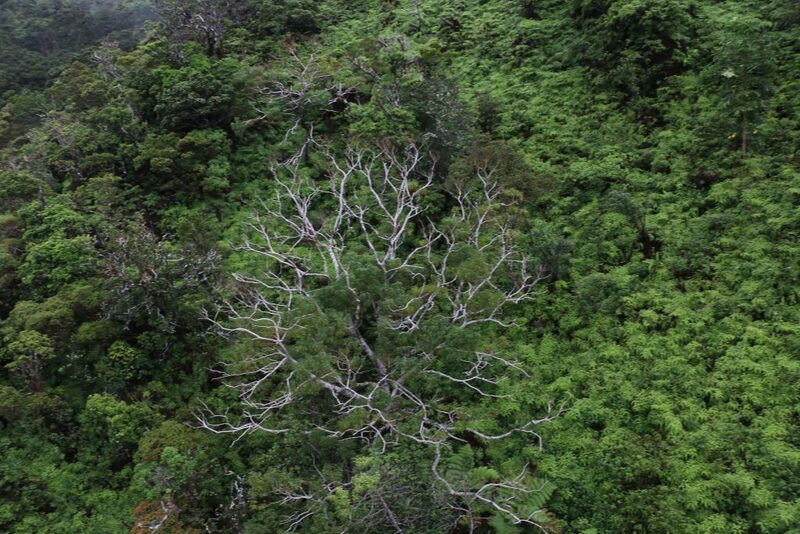 The Kalōpā detection is roughly 12 miles from the previously known occurrence of the fungus on the Hamakua Coast on the Big Island’s east side.